Where do you turn when life gets hard? When the storms roll in? When everything seems to be crashing down around you? The truth is, this life is hard. When the storms roll in, it’s only natural for our hearts to worry and our strength to waver. So, how can you replace that worry with strength? God is by your side, no matter what trials life brings your way. He will give you strength to endure. He will fill your heart with peace and joy. He will give you rest and renewal. He will guide and direct your feet, even when you can’t see the way forward. Turn to God first and seek him especially in the storms of life. You were made for more than to worry and be anxious, more than to be afraid, more than to feel crushed by the weight of your trials. You were made to be strong and courageous! You were made to thrive as a child of God! But the Lord stood at my side and gave me strength, so that through me the message might be fully proclaimed and all the Gentiles might hear it. And I was delivered from the lion’s mouth. Join our 'Prayers and Possibilities' newsletter for weekly encouragement and I'll send you this FREE '30 Days of Prayer to Strengthen Your Worried Heart' guide. Take these scriptures to heart and pray God's promises over your own life. 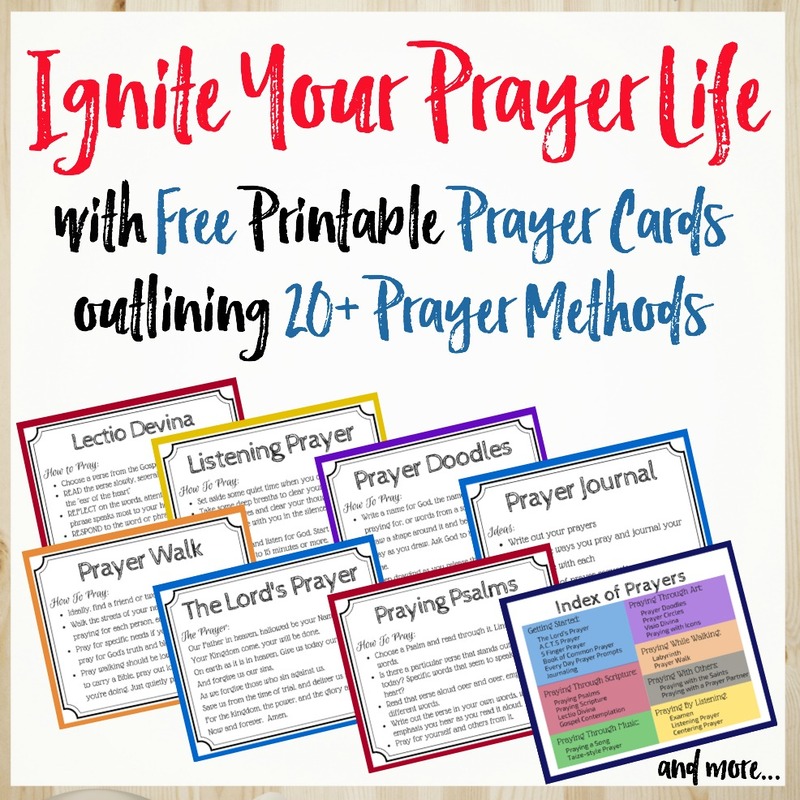 Replace your worry and fear with strength and peace through these 30 days of intentional prayer. “Go back and tell Hezekiah, the ruler of my people, ‘This is what the Lord, the God of your father David, says: I have heard your prayer and seen your tears; I will heal you. On the third day from now you will go up to the temple of the Lord.